Outlining a blueprint for the vast Russia probe planned by the new House majority, a Democratic member of Congress suggested at a roundtable with reporters this week that lawmakers may seek testimony from Ivanka Trump. 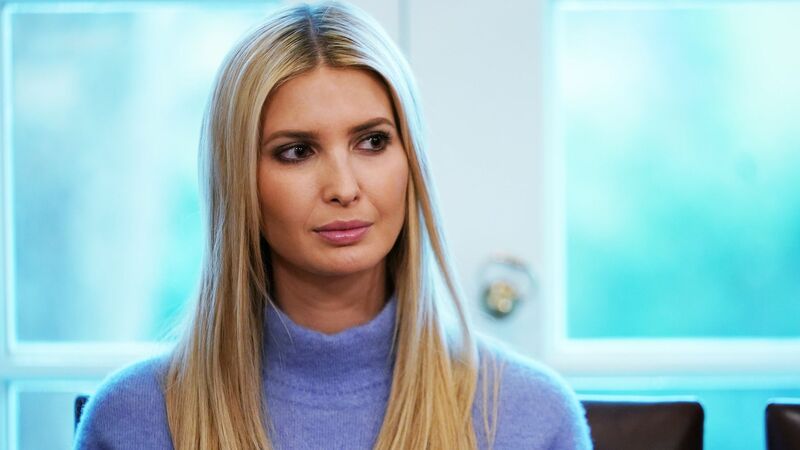 What they're saying: The lawmaker said Democrats have "made no decision as to Ivanka Trump," but "obviously there are a number of public reports about her involvement in the Trump Tower Moscow deal, and she may very well have relevant information." "[W]e will ... sequence the interviews that we do with an eye towards knowing as much as we can before we bring in potential witnesses." In describing an investigative machine that will run parallel to Mueller, the member of Congress said that "the issue of potential Gulf money is the second-largest area of concern after Russia." "[T]hey may be distinct but overlapping when it comes to, for example, funding the inauguration. There may have been efforts to illegally funnel Russian money as well as Gulf money." The lawmaker also pointed to "public reports of seeking to get money in the Gulf to support a clandestine social media effort to help the Trump campaign."